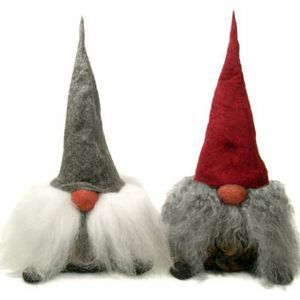 Join free & follow Nick Thomas (GnomeAttic). Sounds From The Cloud,Redruth Radio,13 Dec 2012. Sounds From The Cloud,Redruth Radio,13 Dec 2012.by Nick Thomas (GnomeAttic). Hey Cheers Nick for the Shout Out, Kim Guy, heart of the sun, what a track, what a version! More from Nick Thomas (GnomeAttic).